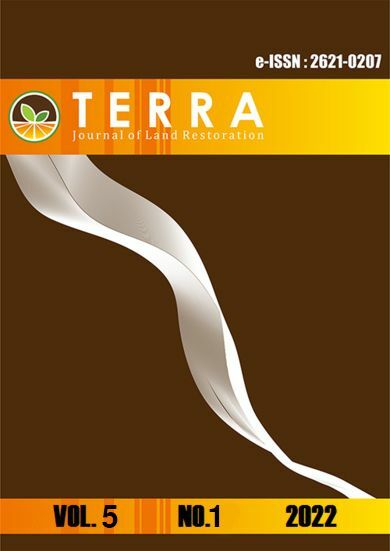 With pleasure we invite you to contribute your research articles to TERRA Journal of Land Restoration. Journal TERRA is inviting papers for Volume 1 No. 1 and No.2, 2018, which is scheduled to be published on June and November 2018.